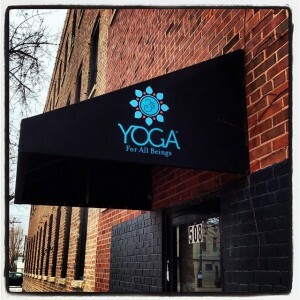 Visit us at our Chicago Yoga Studio! Our new yoga studio is located in the vibrant West Town neighborhood of Chicago. If you’re taking a stroll through beautiful Wicker Park be sure to come visit us! 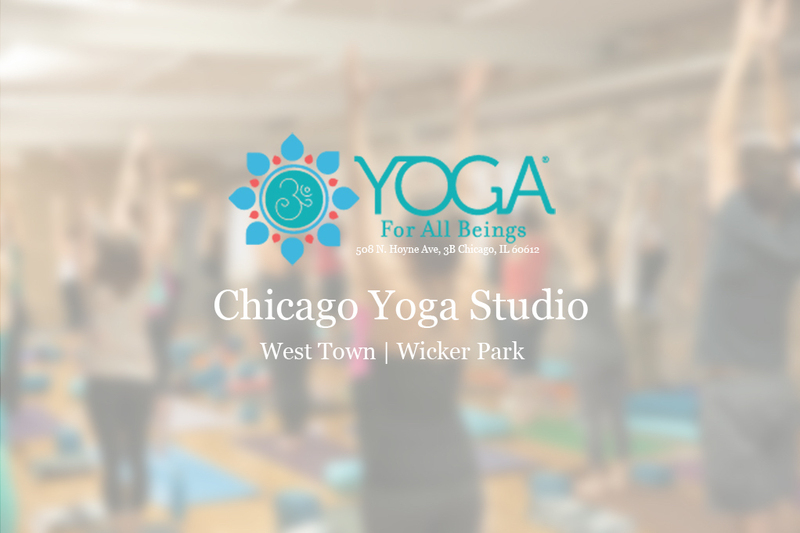 The open-studio space is illuminated by plenty of windows and exposed brick walls providing one of the best yoga experiences in Chicago. We want everyone to enjoy the relaxation of their mind, body & spirit here at Yoga for all Beings.